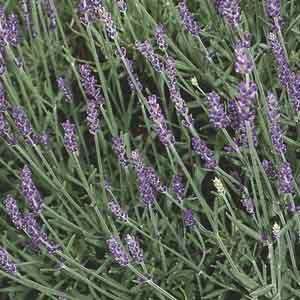 English lavender is an excellent choice not only for herb gardens, but for drier perennial gardens as well, where it can lend texture, color and fragrance. Named varieties give the gardener a selection of flower color and mature plant size to best fit the chosen planting site. 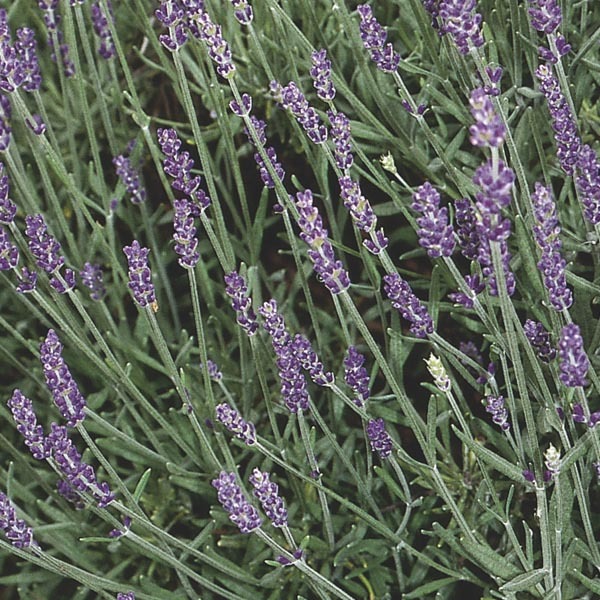 Lavender's herbal uses include culinary and medicinal applications.